2017 has definitely been a year or changes for me, after over a year of living in a home with blank walls and no real reflection of the family that lived there I decided enough was enough and I finally started to put my decor ideas into action and put my own stamp on the place. It it nowhere near finished as you all will know decorating is not only pricey but it’s so time consuming and I can only cope with the hose being upside down for a couple of days at a time. My latest project was my bedroom; I needed my space a space to switch off from work and kids stuff where I can escape, relax and unwind. So after two nights sleeping in the lounge, lots of wall paper removed and gloss in my hair my room was complete! I went for a pale dusky pink shade on the walls, I like to keep walls pale and neutral but this subtle pop of colour creates a warm and cosy feel. 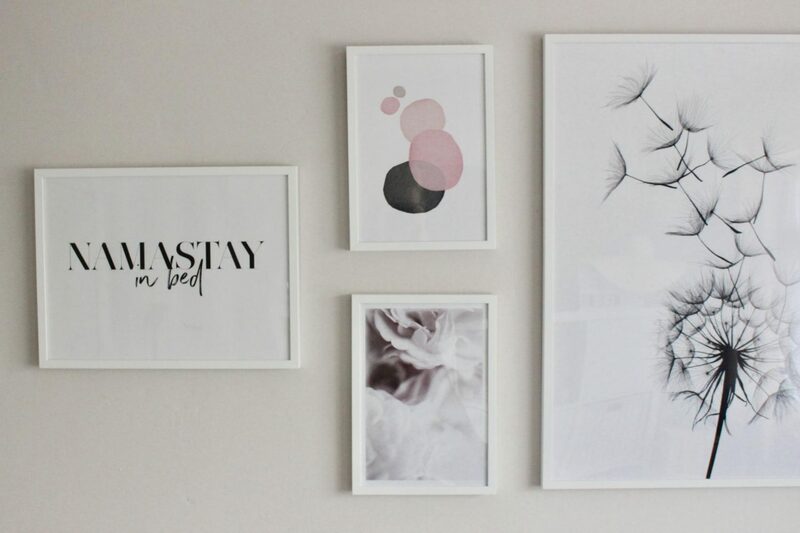 I created a simple gallery wall with some gorgeous prints from Desenio. 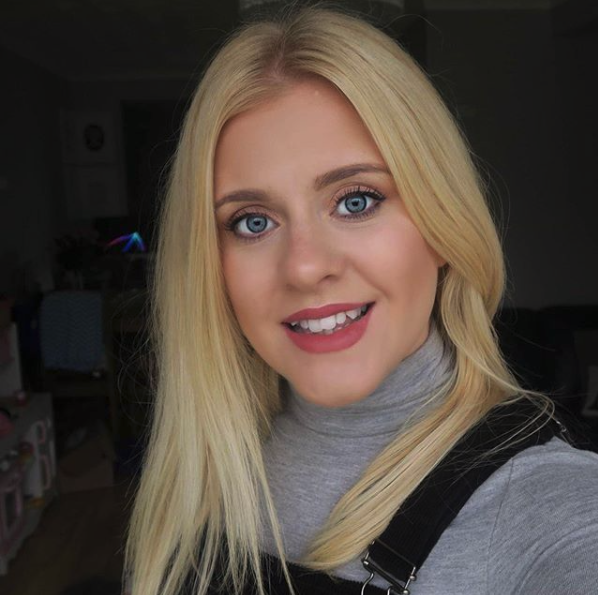 I am obsessed with Desenio prints they really bring a room to life and with such a huge selection of prints you will definitely find something that reflects your own style and personality. 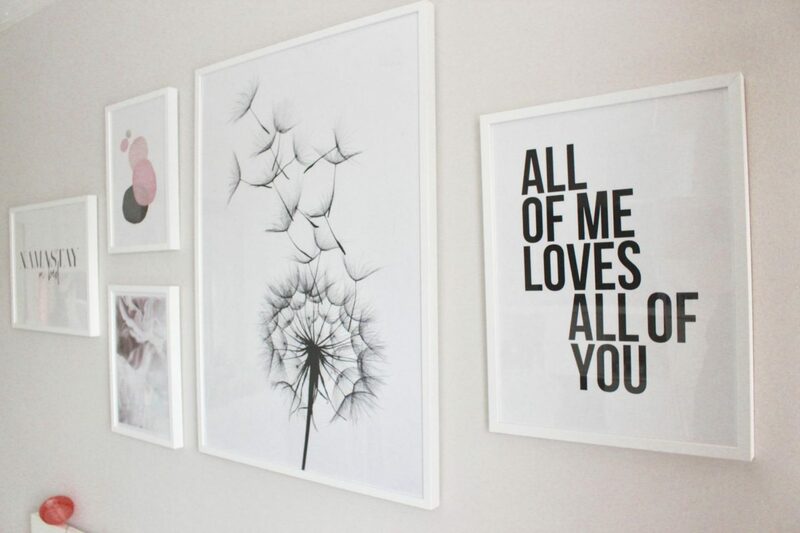 It is easy to feel over whelmed with such a huge selection of amazing prints to choose from but creating a gallery wall is actually a piece of cake. The site is so simple to navigate and they have some great tips and pages that provide you with some inspiration if you are feeling a little stuck. 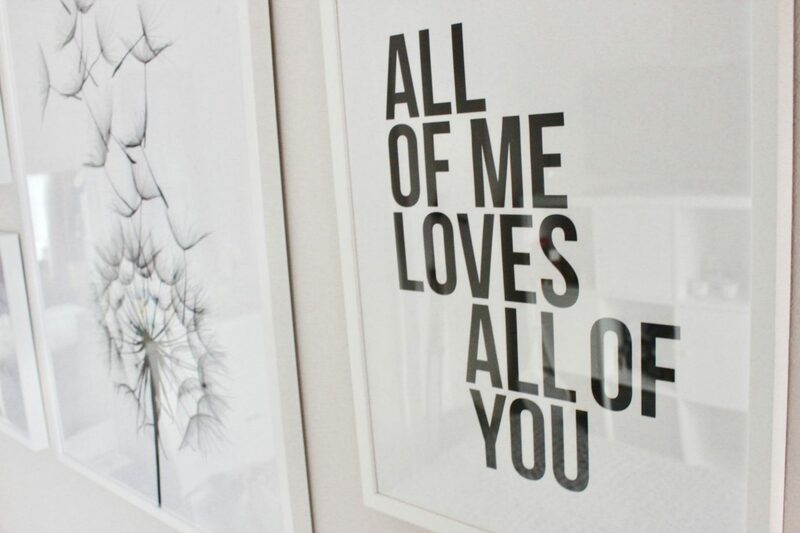 For me I spotted this print with a quote from one of my favourite songs, I knew I wanted it on my wall and so started creating my gallery wall around that. After some playing around I am so happy with how it has all come together. I love the black and white with subtle pink that ties in with the whole feel of my room. 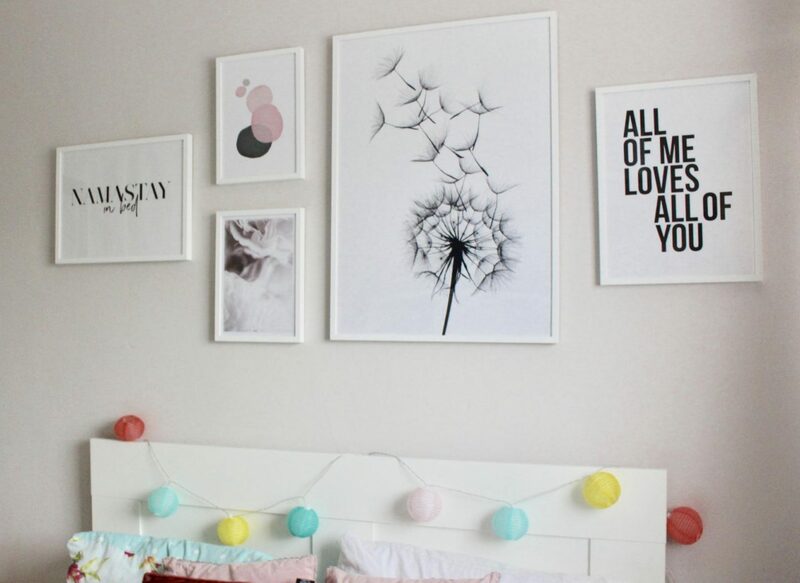 A gallery wall certainly was the finishing touch I needed to complete my bedroom make over. Desenio have very kindly offered my readers and amazing 25% off posters between the 14th – 16th November! 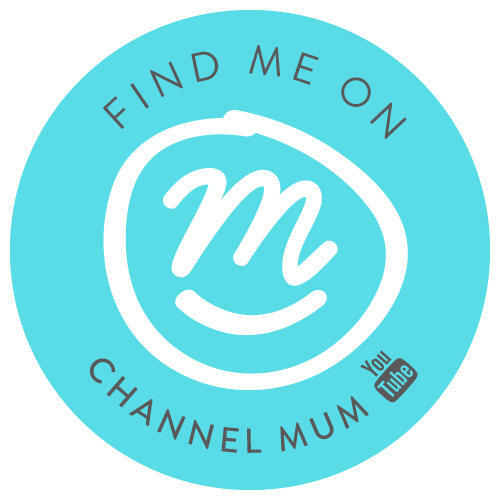 Simply use the code “everythingmummy” at the checkout and don’t forget to follow @desenio for more inspiration! Disclaimer: this post is written in collaboration with Desenio, all thoughts and opinions are my own. 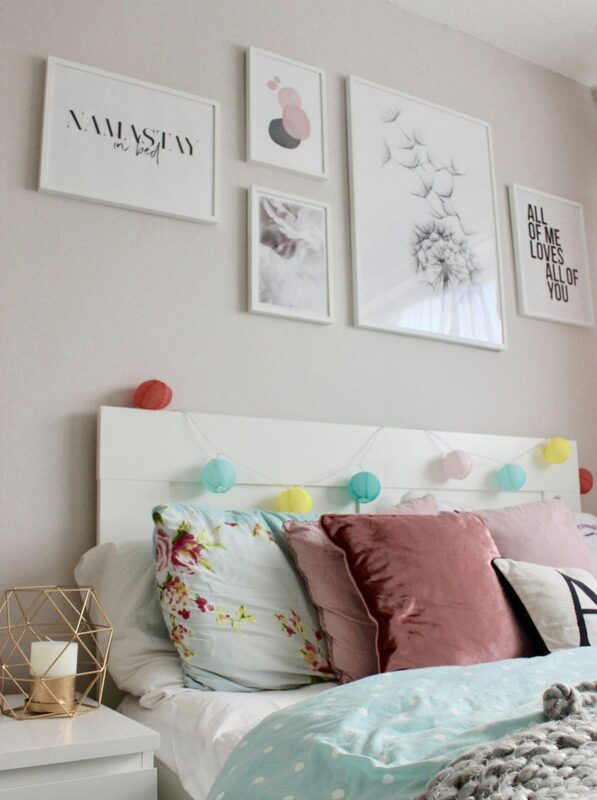 Ahh, your room is lush Amy – are the frames from desenio too?